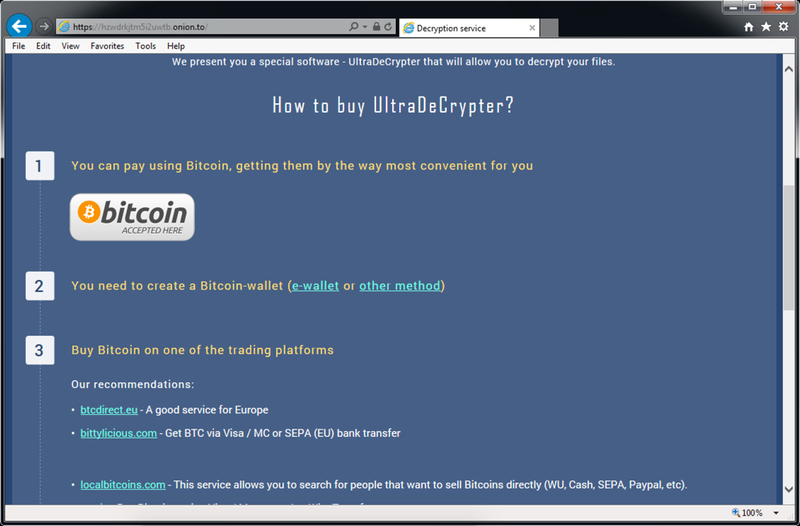 Proofpoint's blog posts so far about CryptXXX ransomware can be found here and here. Background on the pseudoDarkleech campaign is available here. Looks like CryptXXX has been updated. There are new artifacts and decrypt instructions. This time, rundll32.exe is copied to the AppData\Local\Temp without being renamed as svchost.exe like it was before. I saw snort-based rules from Talos and EmergingThreats still triggering on callback traffic from this new version of CryptXXX. I'm sure someone will provide a more in-depth analysis of the malware. Meanwhile, you can view the screenshots in the images section of this blog entry. 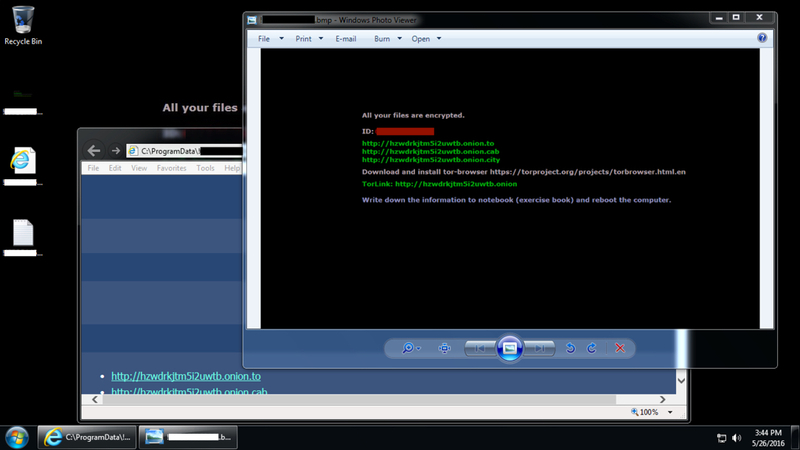 Shown above: Example of a user's AppData\Local\Temp folder when Angler EK sends CryptXXX. Shown above: Traffic from the Afraidgate Angler EK filtered in Wireshark using the filter: http.request or (tcp.port eq 443 and tcp.flags eq 0x0002). Shown above: Traffic from the pseudoDarkleech Angler EK filtered in Wireshark using the filter: http.request or (tcp.port eq 443 and tcp.flags eq 0x0002). Shown above: Lock screen when the CryptXXX infect kicks in. 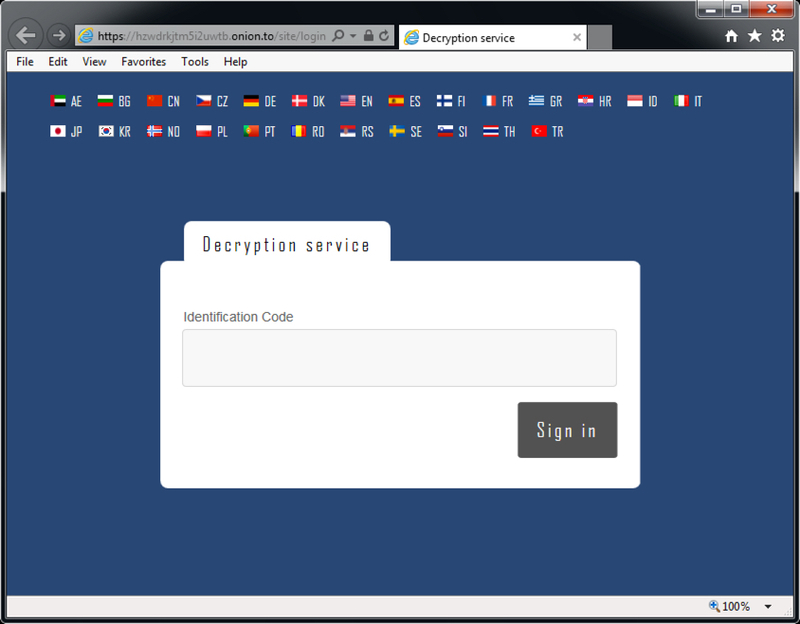 Shown above: HTML file to get to the decrypt instructions. Shown above: Windows desktop when it was rebooted. 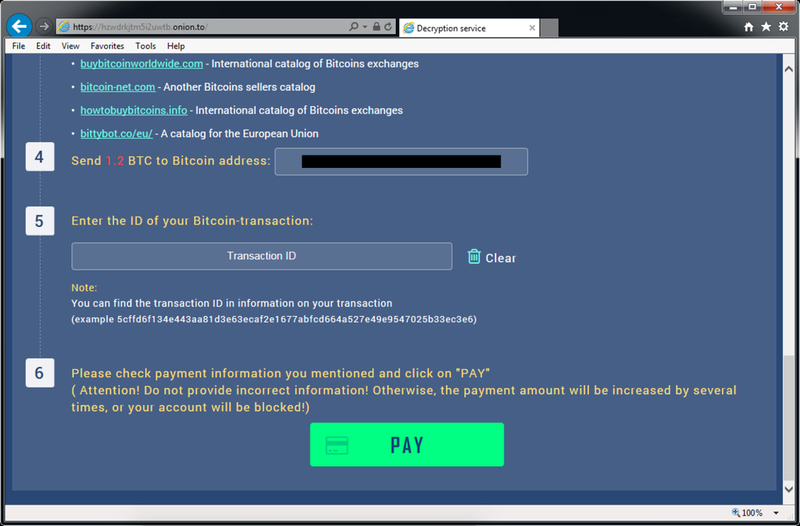 Shown above: Going to the site to pay the ransom, you'll have to enter your code. Shown above: Decrypt instructions (part 1 of 3). Shown above: Decrypt instructions (part 2 of 3). Shown above: Decrypt instructions (part 3 of 3). Shown above: Talos subscriber set singatures still cover callback traffic from the new CryptXXX. Shown above: ET PRO signatures also still cover callback traffic. NOTE: I remove the indentification code from the post-infection traffic in my pcaps. Because of that, I haven't been able to get any of the pcaps to trigger the above ETPRO alerts when using tcpreplay on Security Onion (with Suricata and the ETPRO ruleset). The above image shows CryptXXX alerts from post-infection traffic before I sanitized the pcap.